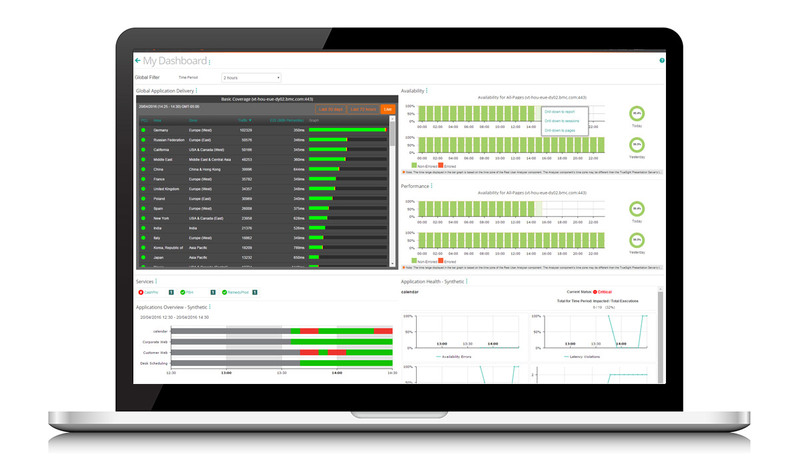 BMC TrueSight Operations Management is an analytics-driven performance management solution that proactively identifies and resolves availability and performance problems across hybrid IT environments. Industry-leading event management technology prioritises events allowing IT Operations to focus on what matters most to the business. BMC TrueSight Infrastructure Management incorporates network, infrastructure and data change information and service modeling to offer the earliest, most accurate detection, diagnosis, prioritisation, and resolution of service impacts in the industry today. Simplify and consolidate event and impact management, improve service performance and availability, reduce operational costs, and minimise business risk. The best ITSM tool is the one that matches your maturity and needs more closely. See how Gartner rates the suitability of top ITSM solutions for various types of Infrastructure & Operations (I&O) organizations—and learn why Remedy receives the highest scores in four out of five use cases.